Dearest Princess Amelia in your journey through the wonderful world of popular music you will come across the beast known as the One Hit Wonder. Some of these are wonderful and others are awful. The original of the song that I am bringing you in this post is excellent, although one of its cover versions is dreadful. but as that cover version raised money for charity, so I think that we can forgive that! What do you think? 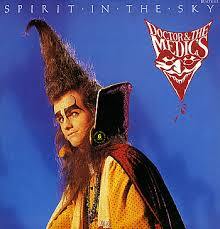 The song is “Spirit In The Sky” and it has been to the top of the UK charts three times; Norman Greenbaum (1970), Doctor and the Medics (1986) and Gareth Gates and the Kumars (2003). If you wish to know more about any of those artists just ask Uncle Bill. 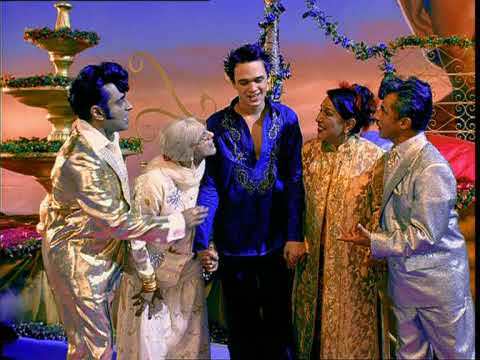 But if you ask about Gareth Gates I will be a little disappointed. 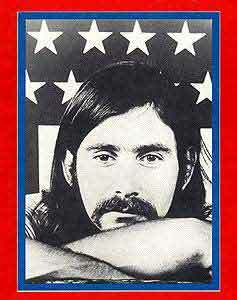 Norman Greenbaum wrote the song and because he earned so much money from it over the years he has never had to work. I wish that I could write a song like that! I hope that you enjoy singing and dancing to “Spirit In The Sky”.